[Notice] Introducing the New Explorer Class in MapleStory M! Introducing the New Explorer Class in MapleStory M! Thread: [Notice] Introducing the New Explorer Class in MapleStory M! 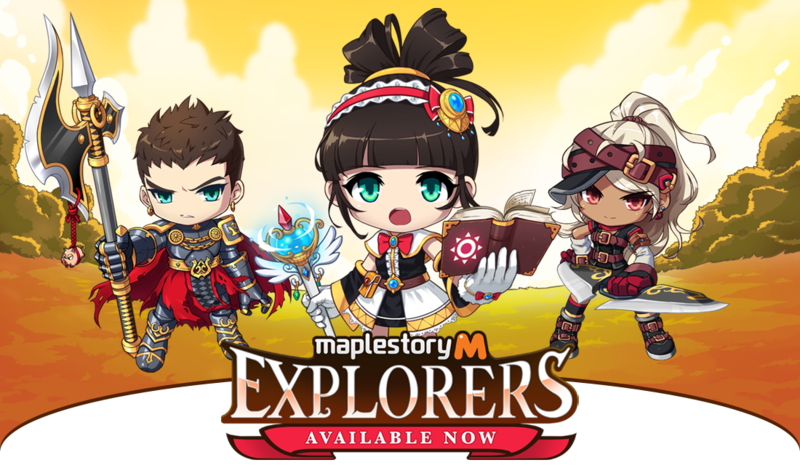 Become one of Maple World's new Explorers in MapleStory M! Play as the Hero, Shadower, and Arch Mage (I/L) in the brand new content update! Feel the devastating power of these new Explorers in the palm of your hands today! Want to know more about the new Explorers content update? Make sure to watch the video!